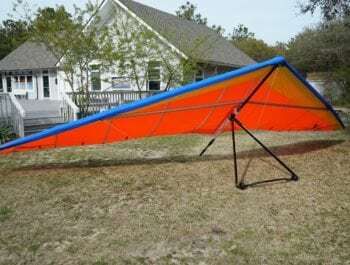 Demo | Moyes Gecko 170 Blue/Bright Red Under Surface, black slip-stream control frame/basetube. The GECKO is designed for the upcoming and experienced recreational pilot. 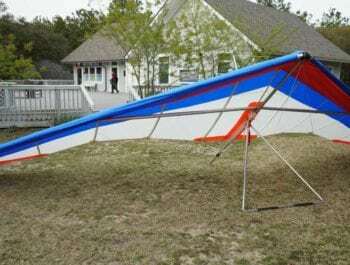 Originally designed to bridge the gap between the Malibu and the Litesport Class, the glider exceeds expectations, in handling just as much as in glide performance. 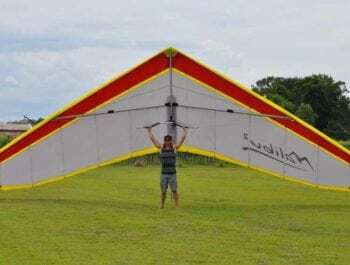 The GECKO is the perfect intermediate glider to introduce pilots to XC flying, with a powerful VG on an otherwise Intermediate platform. 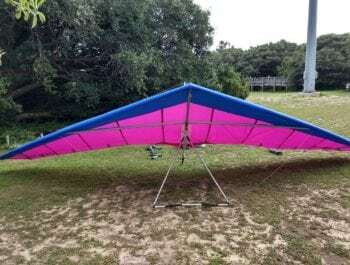 Excellent Intermediate/Advanced glider for a pilot with a hook-in weight of 154-242lbs.